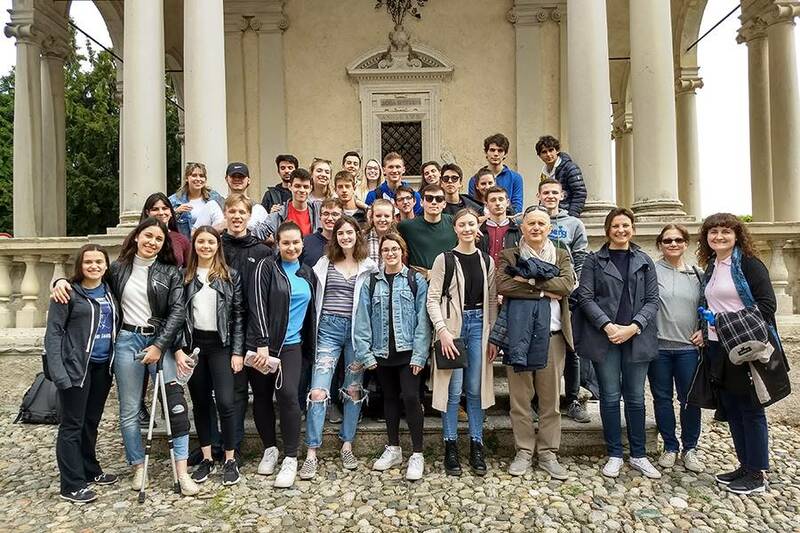 After a restful weekend, our Italian exchange students traveled by train to Milan where they experienced beautiful weather, amazing architecture, and delicious gelato! 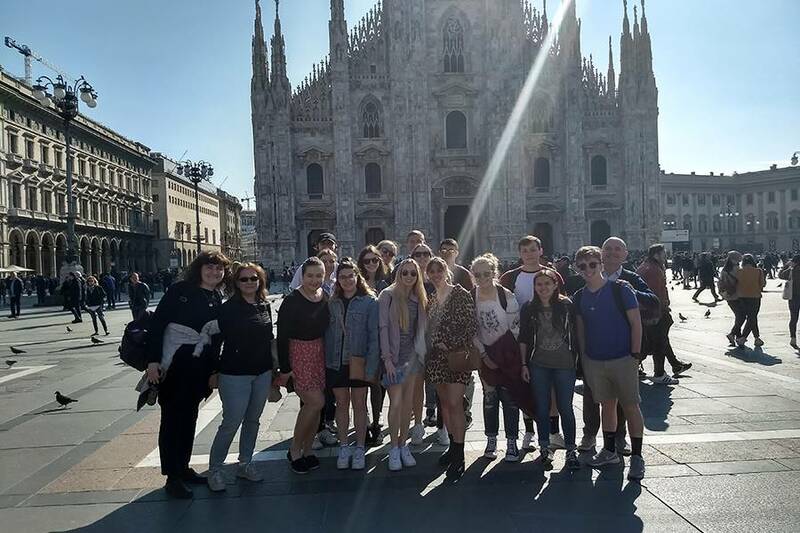 They visited the Duomo, a beautiful church with an incredible optical illusion and the Pieta' at the Castello Sforzesco. 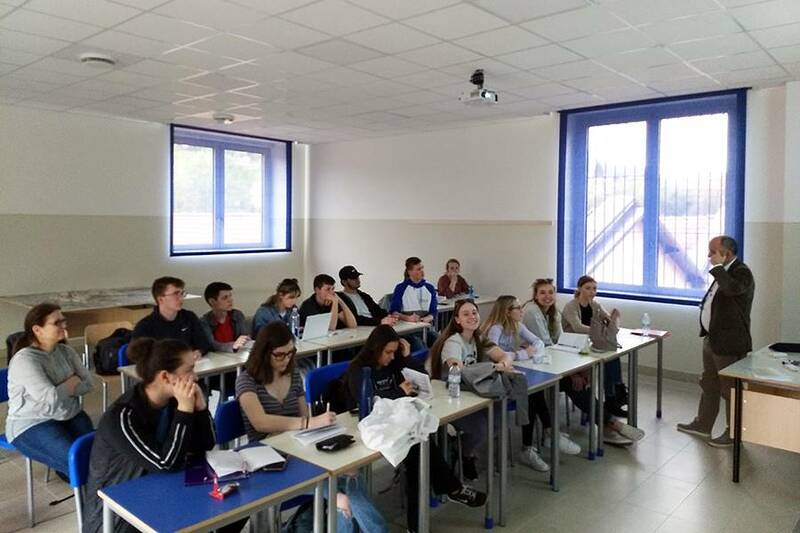 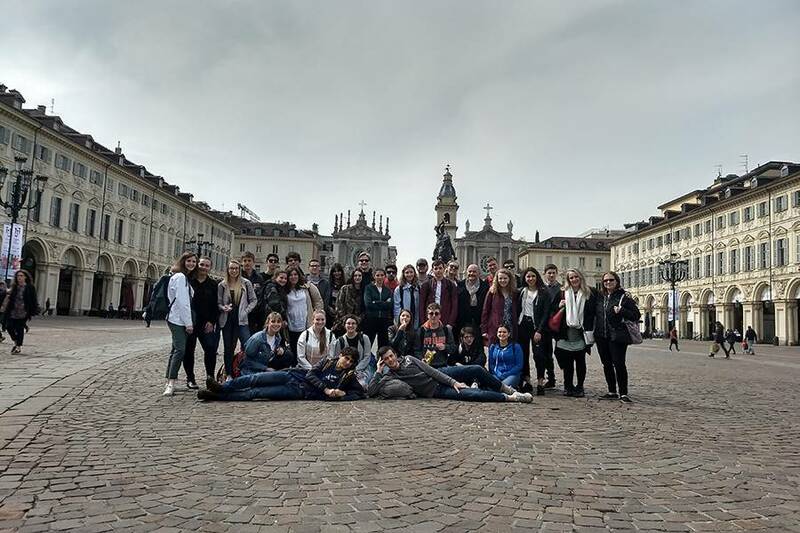 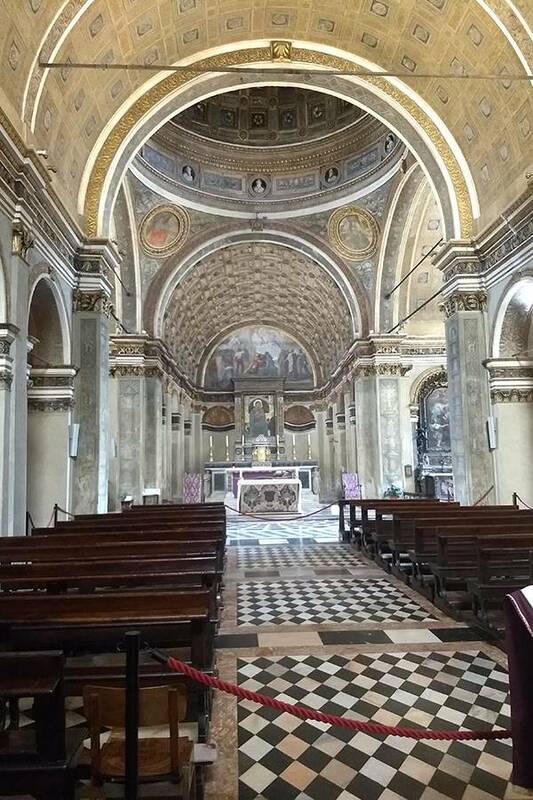 After returning to Varese, they next traveled to one of the most important cities in Italy to learn about its history and impact on the country; Italy's first capital, Torino (Turin). 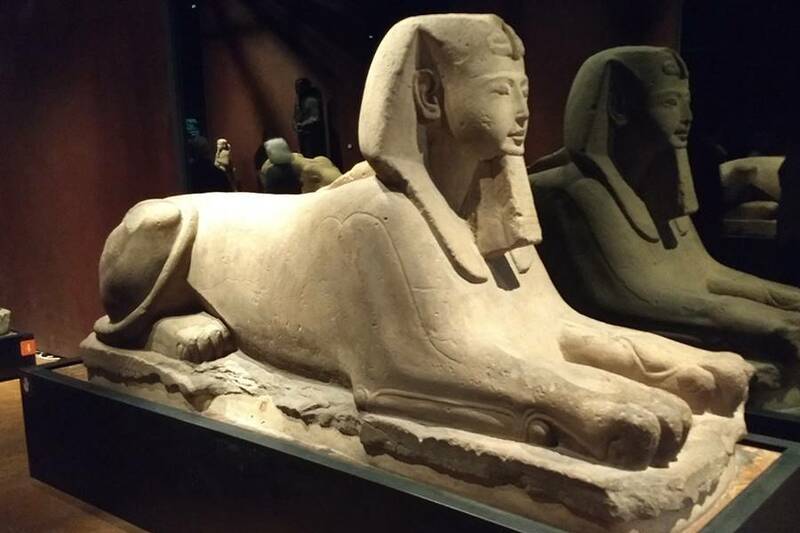 They visited the second largest Egyptian museum in the world and walked around the city in which everything is linked to the Savoia family. 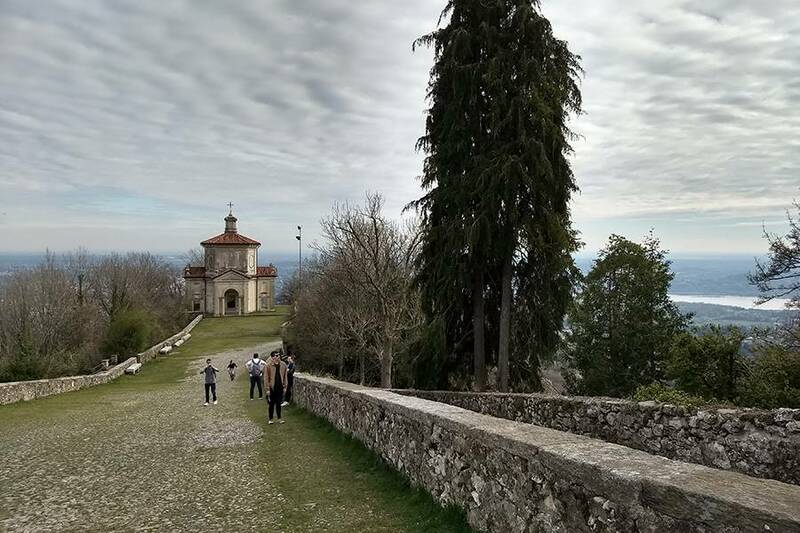 In the afternoon we went to Venaria Realia, one of the summer/hunting residences of the royal family.